| Articles | Find out the benefits of having Bio-metric systems in schools. Biometrics are the biological measurements that all people have and that are specific to them alone. Biometric data includes your height, your iris, and your fingerprint, all aspects of yourself that are perfectly visible, but that most people can’t really differentiate on sight. A high-resolution image is required to be able to use an algorithm and compare fingerprints, and truly identify a person. 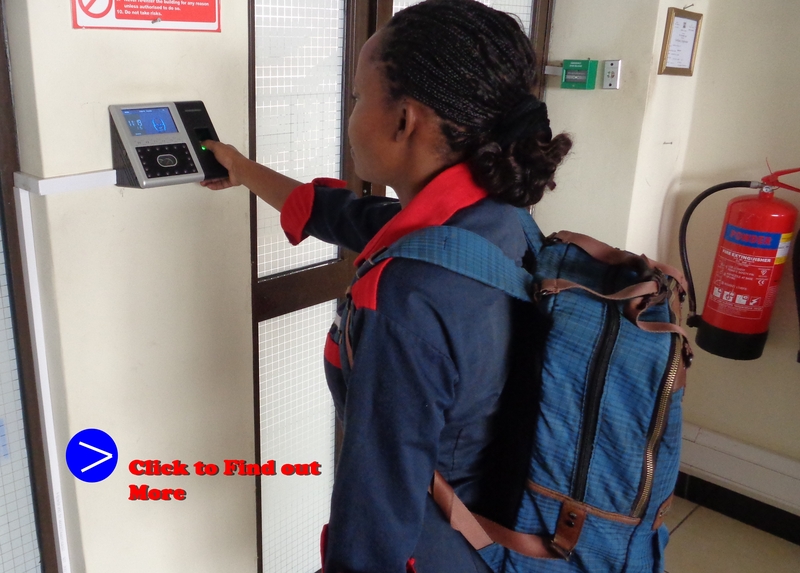 A lot of people can see the benefits of using biometrics in schools to monitor attendance and make entrances more secure, however using data of minors could also be risky. The old adage that you can’t fight progress is incredibly relevant here, as there’s no doubt that biometrics in schools will one day become the norm, the issue is figuring out how it will be implemented in a safe and responsible way. Schools need added security, as the risk of people entering and having unfettered access to minors are significant. Being able to control exactly who comes in and out of a school can create a much more protective environment. “Using biometrics in schools for staff can also make sure that everyone who works at the school is completely honest about their qualifications and history. Everyone wants to make sure that kids are kept safe, and using biometric date for teachers at first and students later could be one way of achieving that goal in schools. If students had to check into an exam using their biometric data, then any concerns about someone taking a paper under someone else’s name, or sending a friend or sibling to do a test for them would be completely eradicated. There would be no choice but to turn up and do your work yourself. This would make everyone’s college application a lot more secure, and there would be less of a need for invigilators or inquests into exam processes or procedure.